For the next 48 hours or so, AI readers can use $100 and $200 coupons to grab Apple's well-equipped, early-2015 13" MacBook Pro (3.1GHz, 16GB, 512GB) for $1,969 ($230 off) or $2,098 with AppleCare ($350 off). Both are the lowest prices anywhere by a wide margin. Through Oct 31st, Apple authorized reseller Adorama and AI have teamed up to offer a $100 instant discount coupon on Apple's early-2015 13" MacBook Pro (3.1GHz, 16GB, 512GB). This coupon, when paired with the reseller's existing discounts, delivers a combined instant discount of $230, dropping the price to $1,969.00. This is the lowest price anywhere by roughly $100 and the lowest price every for this model, according to our Mac Price Guide. Additionally, you can select a Free AirPrint-ready Canon PIXMA MG6620 Wireless Inkjet Photo All-in-One Printer (or an alternative accessory, such as Brenthaven BX2 notebook sleeve, Ricoh SP 213SNw 3-In-1 Monochrome Multifunction Wireless Laser Printer, LG Super Drive, etc.). Each order ships free and Adorama will only collect sales tax on this order if it ships to NY or NJ. This typically saves shoppers outside those states an additional $100-$200, depending on the MacBook Pro. If you want this MacBook Pro with 3 years of AppleCare extended protection included, skip to the next section where we offer a $200 coupon. Step by step instructions for this offer follow. The same coupon and free accessory offer will also deduct $30-$50 from most other early-2015 13" MacBook Pros listed in our Mac Price Guide by Adorama, also yielding the lowest prices anywhere for those models. Simply substitute clicking one of those Adorama pricing links for Step 4 in the instructions below to purchase a different MacBook Pro. 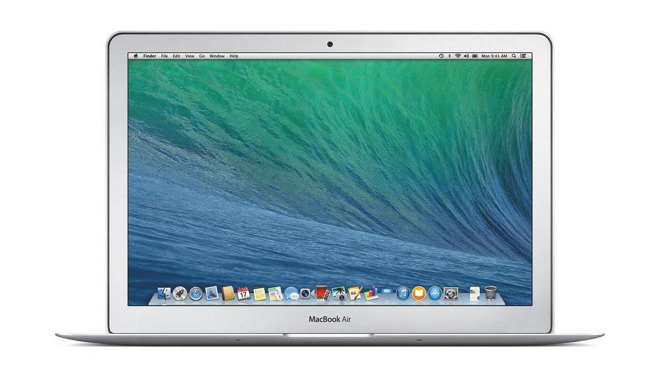 6) Right below the price of the MacBook Pro Bundle is a section in light blue that says "Ways To Save up to $180.00." Click the link that says "Save up to $180.00 with bundle." Beginning 2:00 p.m. ET today and running through Oct 31st, Adorama is also offering AppleInsider readers the industry's lowest price on the same 13" MacBook Pro with AppleCare included at $2,098 after $200 promo code APINSIDER and the instructions below. That's $350 off retail and the lowest price anywhere by over $220, according to our Price Guides. 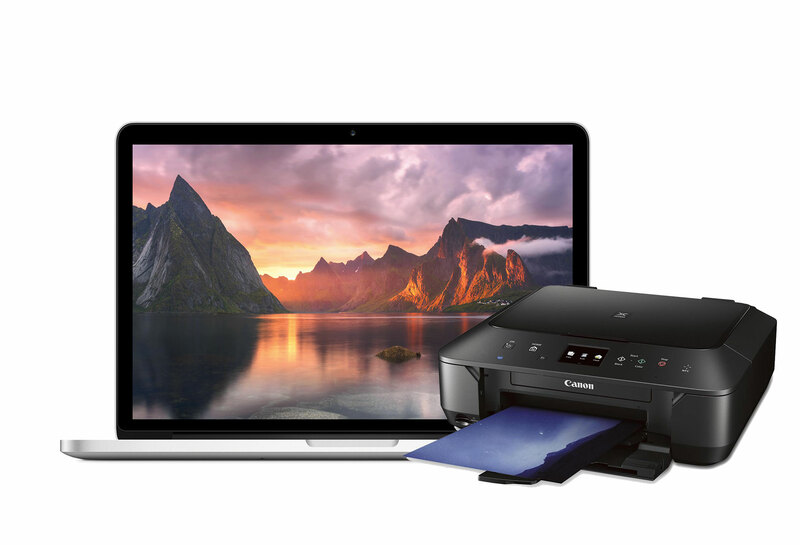 What's more, you can select a Free AirPrint-ready Canon PIXMA MG6620 Wireless Inkjet Photo All-in-One Printer (or an alternative accessory, such as Brenthaven BX2 notebook sleeve, Ricoh SP 213SNw 3-In-1 Monochrome Multifunction Wireless Laser Printer, LG Super Drive, etc.). Ships free next business day and Adorama will only collect sales tax on this order if it ships to NY or NJ. The same coupon and free accessory offer will also deduct $100 from all other early-2015 13" MacBook Pros with AppleCare listed in our Macs with AppleCare Price Guide by Adorama, also yielding the lowest prices anywhere for those models. Simply click one of those Adorama pricing links for Step 4 in the instructions below to select a different MacBook Pro. Joining last week's sister deal, which offers a fully-loaded 11" MacBook Air for $999, AppleInsider and Apple authorized reseller Adorama have teamed up to offer the lowest prices anywhere on of Apple's early-2014 13" MacBook Airs (model MD761LL/B) when you use the links in this article (or our Price Guides) and apply promo code APINSIDER during the checkout process (step-by-step instructions below). This model is available with or without AppleCare and Adorama will only collect sales tax on your order if you live in NY or NJ, further sweetening the deal for shoppers who live outside those states. It should also be noted that this model is nearly identical to the model that replaced them earlier this year, in both performance and architecture. Since this is a closeout model, they are available only until existing supply runs out. They will not be restocked. For shoppers looking for a 15" MacBook Pro, this model introduced less than a year and a half ago for $2,499.00, is strikingly similar to the model that replaced it just earlier this year at the same price point. The only material differences being the presence of a ForceTouch Trackpad, slightly faster internal flash memory, and a AMD Radeon R9 M370X graphics card instead of a NVIDIA GeForce GT 750M on the 2015 models. Adorama has renewed a killer deal that knocks the price down by $700 from its original price to an industry-low $1,799.00. It's also offering this same model with AppleCare included for just $2,009.99 ($838 off) when using the links in this article (or our Price Guides) and then combining promo code APINSIDER with this $50 AppleCare rebate. Both include free shipping and Adorama also does not collect sales tax on orders shipped outside NY & NJ. Step-by-step instructions for securing both of these deals are below. 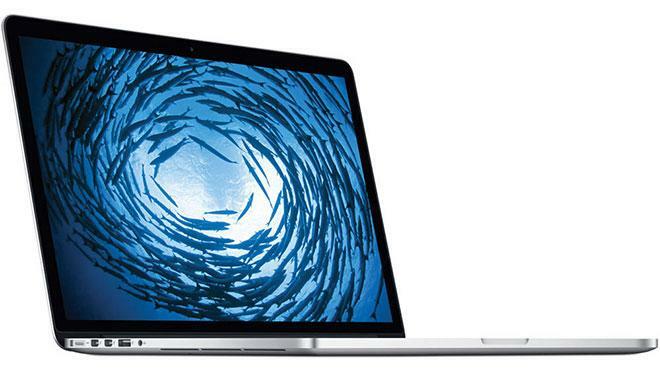 3) Once logged in, use this link to access the MacBook Pro on Adorama's website. 4) When you are done shopping, begin the checkout process. 7) If you live outside NY & NJ, your final cost should be $1,799.00, as Adorama won't collect sales tax on your order. Simply complete the checkout. 3) Once logged in, use this link to access the MacBook Pro + AppleCare bundle on Adorama's website. 4) The price will show $2,999.00. That's OK. Add it to your cart anyway. 11) If you live outside NY & NJ, your final cost should be $2,059.9 before the mail-in-rebate. 12) Once your order is submitted, complete this this $50 rebate to drop your cost down to the advertised $2,009.99. 13) That's it. As always, if you have any issues, you can reach out to us at [email protected] and we'll try and help. Please Note: the prices advertised in this deal are valid as of Oct 21, 2015 at press time, but are subject to change at any time. For the latest prices, always make sure to double check our Price Guides. The Rebates offered on these deals are issued as a pre-paid American Express car that can be used to make purchases anywhere a credit card can be used. It cannot be used at an ATM to redeem cash. The average lead time from when you submit your rebate application to when you'll receive your card is approximately 6 weeks. The card comes with the value listed on the rebate and you should attempt to use it in full before the end of the 4th month. After that, a maintenance fee of $2/month will automatically begin to reduce the value of your card. Best advice: use it as soon as you receive it on groceries, staples and other routine/common purchases. The above is just one example of many ongoing exclusive offers from AppleInsider and Apple's top authorized resellers. See if there is a Mac, iPad, AppleWatch or Certified Used iPhone deal that will save you $100s by checking out prices.appleinsider.com and deals.appleinsider.com.